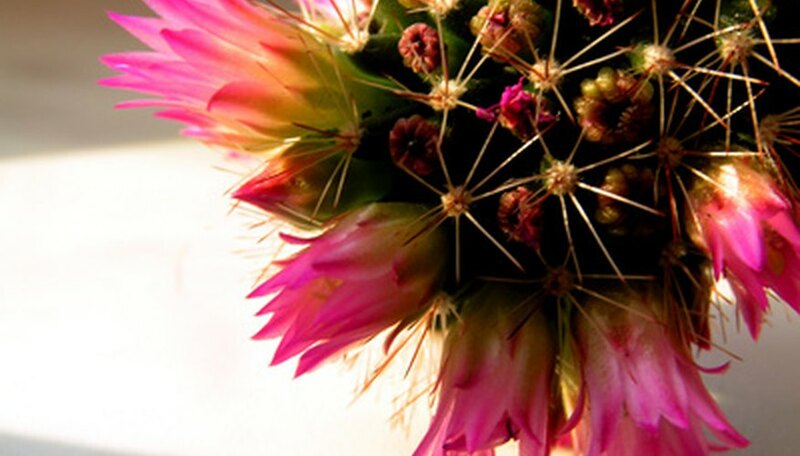 Flowers are as common as sunshine, but how much do you really know about them? You have a hazy idea of flower parts from your high school biology class, when the kids next to you snickered about a flower's ovary. You're past the high school days now; it's time to get a clear picture of what constitutes those lovely flowers that you see, smell and enjoy. There's a lot more to a flower than just a bunch of petals. Sepals are like miniature petals in some flowers, and appear more like leaves in others. They are the smaller set of petals (or leaves) that are at the base of a bloom and attach to the stem below the flower. Some sepals are barely noticeable, blending as they do with the shade and form of the flower petals. Other sepals are more obvious, like the stem on a strawberry, and provide a sort of base for the flower. Petals are the part you most likely think of when you picture a flower: the pink, layered petals of a rose, all scent and softness, or the striking orange petals of a daylily on the side of the road. The petals form the structure of a flower and the majority of its color and design. Petals can be variegated, meaning that they have more than one color on each petal which can appear in stripes, swirls, dots or other patterns. 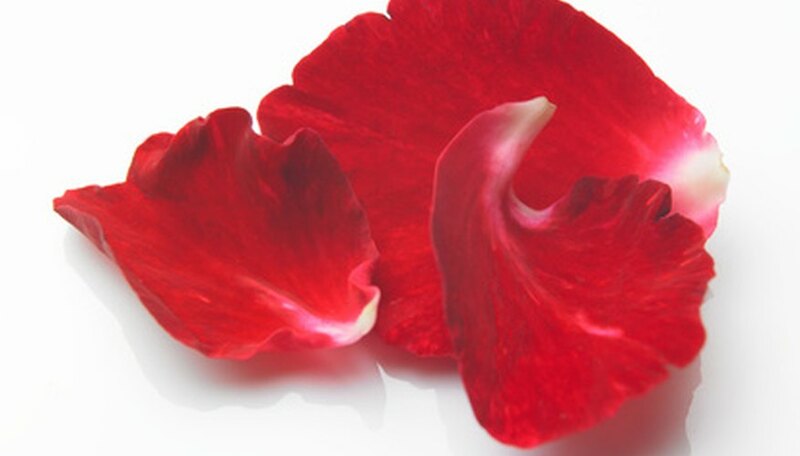 A flower can have petals that are single-layered or multi-layered. A daisy is a single-layered flower. It has one circle of petals around the center of the flower. An example of a multi-layered flower is a rose or a peony, which consists of multiple layers of petals. The stamen is the male part of the flower. It often appears in groups or a cluster and is usually very dainty, reminiscent of butterfly antennae, often curling up and around the petals. 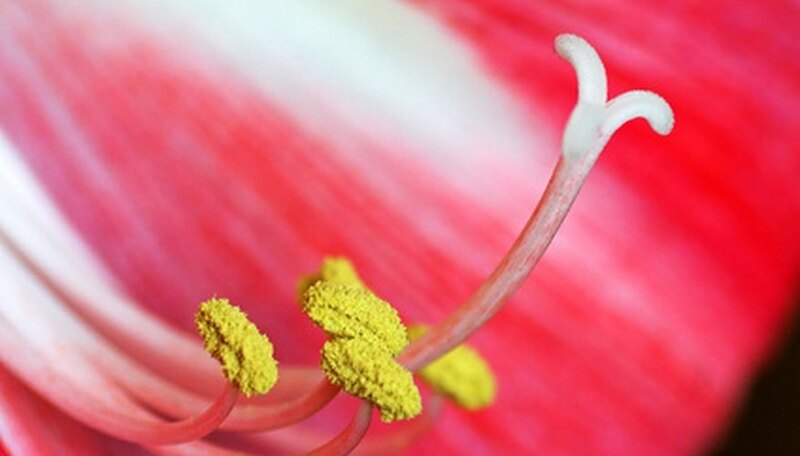 The stamen of a flower produces the pollen. Most flowers have both stamen and pistil, and so are self-pollinating. Some varieties, however, have a "male plant" and a "female plant." The male plant contains the stamen, and the female plant contains the pistil and ovary. There must be one of each type planted close together in order for the plants to be pollinated and produce fruit. The pistil is the female part of the flower. It grows up out of the ovary and is usually at the very center of the flower. It may be high or low, obvious or difficult to see, but you can be sure it's there waiting for the pollen to be carried over by a pollinator such as a bird, bee, butterfly or other insect. The ovary of the flower is either hidden within the petals or appears to our eye as the center of the flower. The ovary supports the pistil, and when the pistil is pollinated, the ovary is where the fruits or seed heads of the plant are produced. At some point after fertilization the petals of the flower will wither and fall away and the fruit or seed head will grow to its mature size.